WE ARE WORKING TO UPDATE THIS WEBSITE. 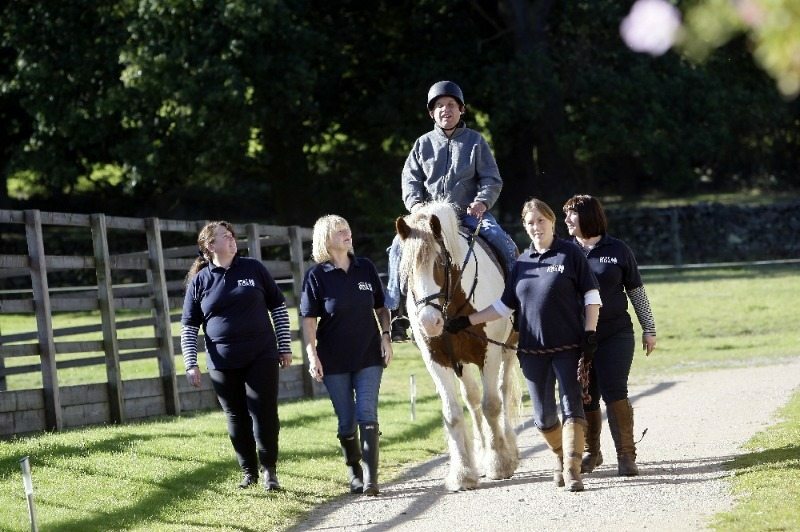 Wenlo RDA Group offers adults and children of all ages with physical and/or learning disabilities an opportunity to ride and look after horses to help their health, confidence and self-esteem. We aim to teach new skills and promote independence by encouraging our riders to take charge of their horse in a safe and secure environment. Our group is wholly dependent on our team of volunteers. You don't actually have to have any horsey or riding experience to be a volunteer as full training is given, you just need a willingness to want to help others achieve. Our riders are offered a variety of activities in addition to lessons. 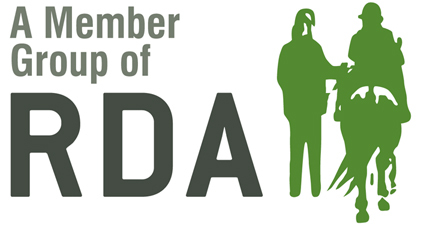 Some may want to compete in Regional and National events organised by RDA UK, others can enjoy riding in the beautiful countryside right on our doorstep, some riders just long to be around horses, stroking, grooming and exploring the sensory experience at their pace.